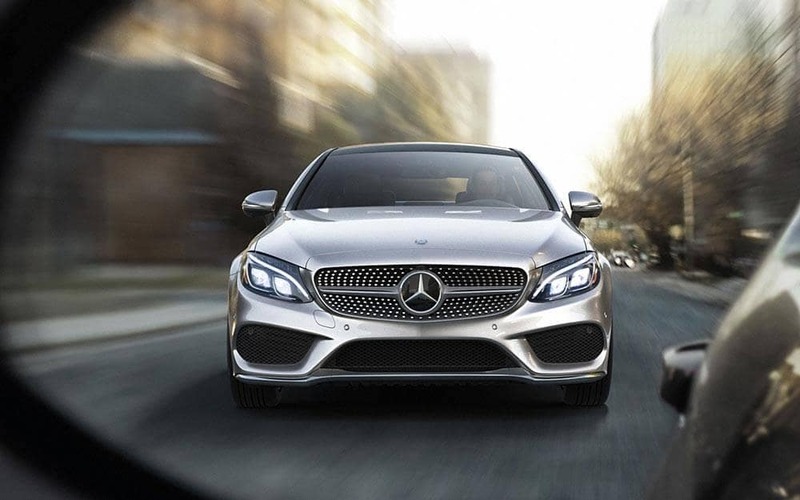 Read on to learn more about this stunning new C-Class Coupe! DYNAMIC SELECT®—alternates between ECO, Comfort, Sport, Sport+, and Individual modes depending on your preferences. Optional Sport Suspension and Steering—relies on sport-tuned springs and shock absorbers to deliver more enticing feedback for drivers who prefer fast-paced driving. 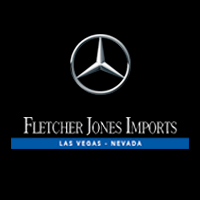 Test Drive the New C-Class Coupe at Fletcher Jones Imports in Las Vegas! 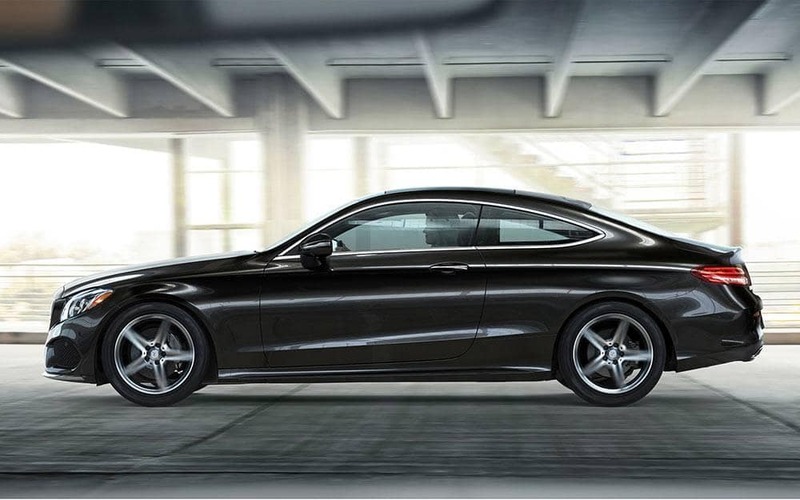 The 2018 Mercedes-Benz C 300 Coupe is elegant with a sporty twist. 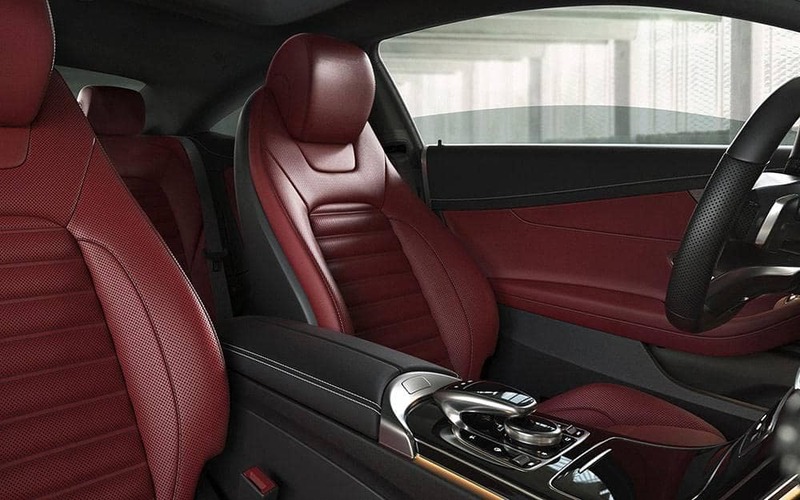 To learn more about the C-Class Coupe, and how it compares to the BMW 4-Series Gran Coupe, or to get a preview of the new 2019 C-Class, contact Fletcher Jones Imports. When you’re ready, schedule a test drive to see just what this sporty four-seater is made of!